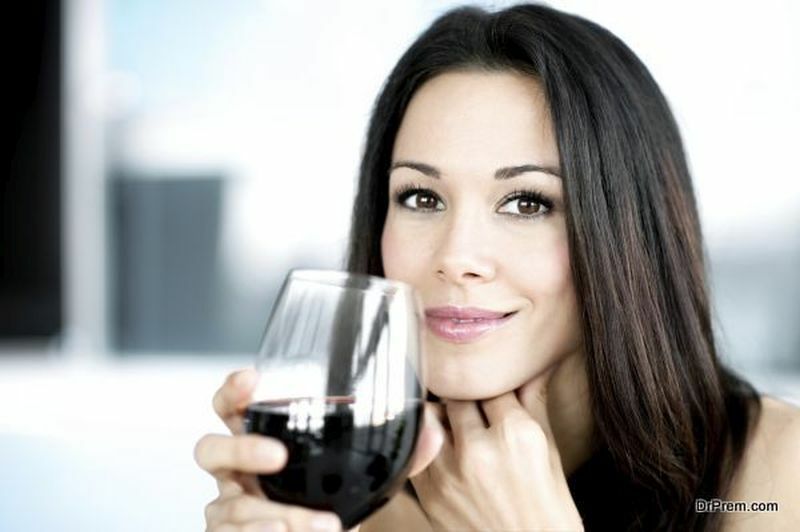 Things we neglect go redundant in no time; however, conscientious treatment helps same things revitalize their core functionality and charm. The world’s fourth largest cathedral Duoma, in Milan, Italy, does require similar ‘conscientious’ treatment as it needs speedy restoration and repairs. 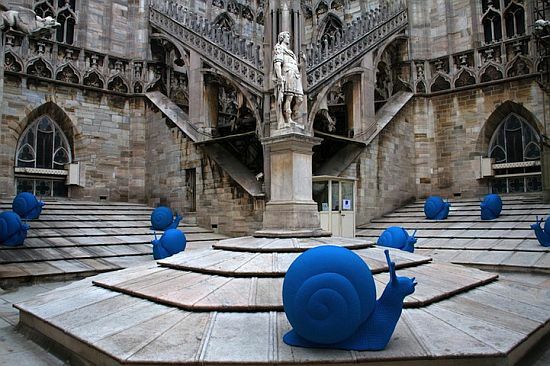 With their aim to raise awareness toward the issue, the international art collective Cracking Art Group has installed 50 blue, giant plastic snails on the Duomo’s roof. 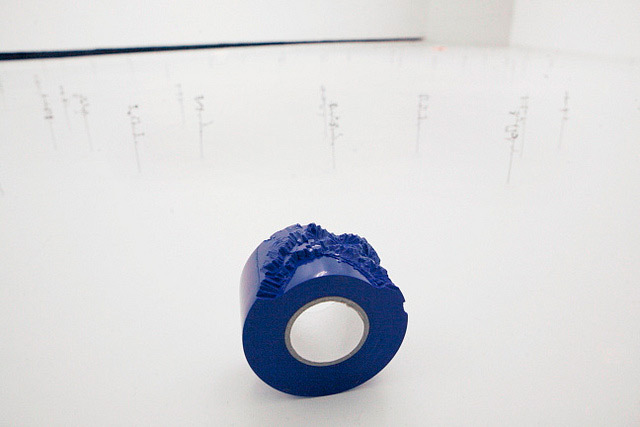 Dubbed as REgeneration, the highly symbolical installation features slow-moving creatures made from recycled plastic. Cracking Art Group is a team of six international artists, which routinely keeps creating such colored plastic animals from recycled stuff to emphasize the need of recycling. This time too, they have voiced similar sentiments through the REgeneration installation. The art collective created 100 smaller limited edition snails, which they put up for sale at the Glauco Cavaciuti Gallery to raise funds for the restoration of the cathedral.